The Sony Ericsson Zylo is SE's latest Walkman phone in the market today. For £15 a month, you can get this mobile phone for free on Orange pay monthly plans. But just because a mobile phone is free, doesn't mean it's good value for your money, so join me in this quick review of the Sony Ericsson Zylo. The Sony Ericsson Zylo reminds me a lot of the Sony Ericsson Yari I've reviewed a while back. It's a slider phone and it feels a bit hefty in the hands, maybe because it's a bit taller and wider, although a bit thinner, than the SE Yari. The slider mechanism on the Zylo is more solid compared with other slider phones I've encountered from Sony Ericsson as it's not any more "wiggly" when opened. There are seven buttons on front, the left and right soft keys, the call and end buttons, the cancel button, the task manager, and the circular directional pad. Thankfully, unlike on the Yari where I couldn't find the soft menu keys because they were so thin and placed so close to the screen, the Zylo's soft menu buttons are even spaced and separated from other buttons and it provides a nice, tactile feedback. The curved back gives the illusion that the phone fits perfectly on the palm of your hand, which is a nice touch. The Sony Ericsson Zylo still features SE's flash UI interface, the wallpapers and icons are animated. If it's been a few years since you've bought your Sony Ericsson handset, you'd be glad to know that there are some new skins on the Zylo. There's still the Facbook widget which I love, and it loads faster compared with the Yari. "Conversations" app or threaded messaging is still present with a slightly improved interface. Typing on the Zylo is not as painful and slow as on the Yari, the latter has a very flat keypad, while the Zylo has a more tactile feel. The Sony Ericsson Zylo is equipped with an accelerometer and like the Yari, it also has a motion sensor so you can download some wii-like games from Sony Ericsson's app store if the included games are not enough for you. The Zylo also comes with Sony Ericsson's NetFRONT browser although I would really recommend that you download Opera Mini instead to further enhance your browsing experience on this mobile phone. Sadly, there's no WiFi on the Zylo, only 3G for your internet connection. There's a YouTube application though I wouldn't recommend watching YouTube videos on it if you're in a place where your 3G signal is low. 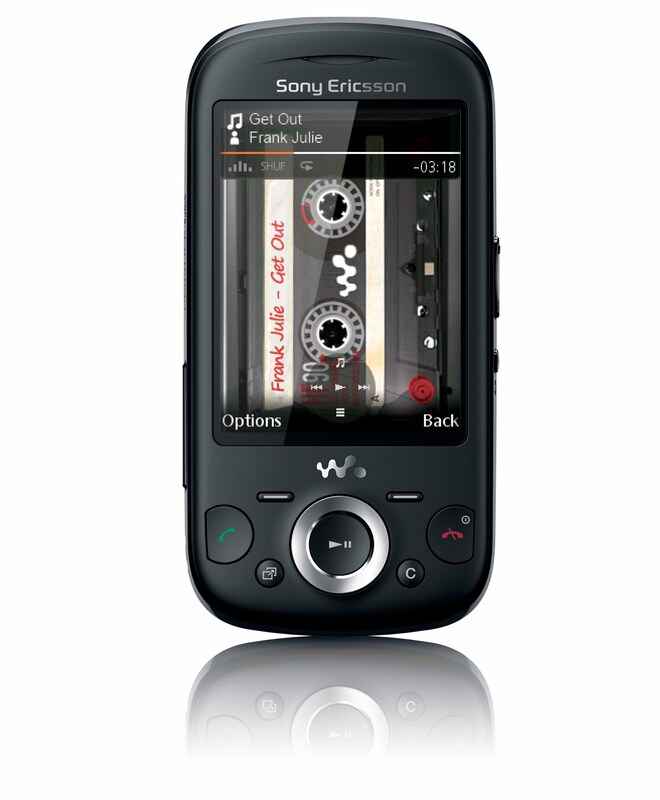 The Sony Ericsson Zylo is, I think, the first Walkman phone to be abe to play FLAC audio format. I honestly don't know what FLAC is as most of my audio collection is in MP3 format but they say it preserves the original audio quality so in the sense, I guess it's the highest form of audio codec. Audiophiles would definitely be into this phone but for ordinary persons like me, who're contented with MP3, it's still nice to have an option to play FLAC files just in case we turn into audiophiles. What stops the Zylo from being a complete music player is the lack of a 3.5mm headset jack. You have to make use of the included headset. My suggestion? Go get yourself a Bluetooth headset that has a 3.5mm jack in order to make use of your own headphones. As for the camera on the Sony Ericsson Zylo, well, it's not much. 3.2 megapixel without flash, it's not advisable to leave your digital camera just yet but it's good for quick photos in well lighted areas. 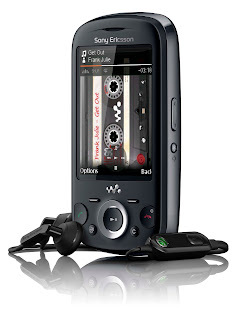 Well, for something which you can get for free on pay monthly, and with nothing much to offer but just FLAC audio playback, the Sony Ericsson Zylo might not appeal to some but for most audio enthusiast or those just looking for an alternative MP3 player, the Sony Ericsson Zylo might just be good enough. why dont u tell about battery backup. nice phone ..n post as well !!! I always love Sony phone. They are very dependable, cannot be destroyed immediately.